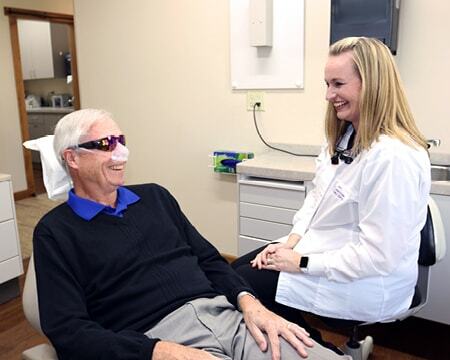 Learn about the family-driven dental services we proudly provide to the Wichita, KS area. We know what it’s like to be at the helm of a family nowadays. We’ve built our practice on extensive training and multiple-family member scheduling methods for helping busy families like yours take care of their oral health needs with ease—even amidst the pressures at school and in your career. 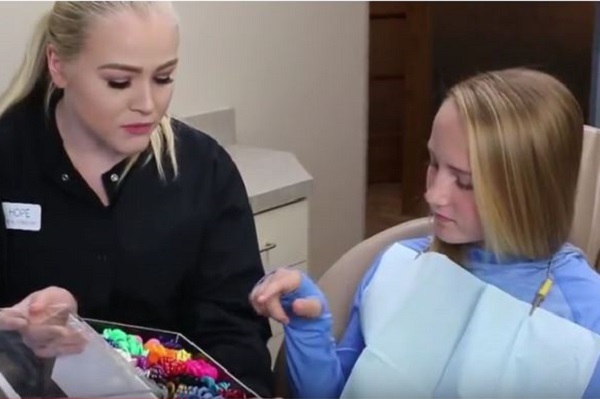 Our entire team at Smile Connections loves seeing kids and showing them the importance of good dental hygiene but with a fun twist (adults get in on the fun too!). Our comforts and training make dentistry gentle, affordable, and convenient for all ages and schedules. 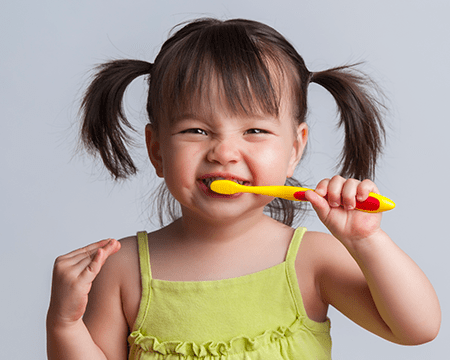 You can rest assured that your family dentists, Dr. James Volker and Dr. Sara Meng, will treat your family with the same attention and care as they would their own children, spouses, and parents. Our goal is to focus on your family’s long-term health with preventive and conservative methods. Do you have red, swollen, or bleeding gums? It could be a sign of gum disease. Aside from the risk of losing your teeth, gum disease can lead to other health risks, including diabetes, heart disease, birth defects, and so much more. It’s recommended you eat a balanced diet, practice excellent oral hygiene, and visit our family dentists on a regular basis. At Smile Connections, we want to save your natural teeth. We may pursue options such as scaling and root planing or deep cleanings to heal your gums gently. Ask us about our gum therapy options! Our family dentistry in Wichita, KS thrives on the power of prevention. We always let you know what’s going on with your mouth and educate on what needs to be done to keep your smile for the rest of your life. Some prevention methods we use are sealants – a thin coating usually painted on your back teeth (those hard-to-reach places) to prevent decay. We also offer fluoride after every hygiene appointment to give your smile that extra defense it needs. Do you grind your teeth at night? It’s okay – it’s a common problem among many Wichita residents. Grinding your teeth not only deteriorates your enamel, but it can cause future TMJ problems, affecting your overall quality of life. Dr. Volker and Dr. Meng offer customized night guards, which fit comfortably around your smile while protecting it from the nightly grind. When a tooth gets decay, a filling is needed to save the tooth. We most often use composite (tooth-colored) fillings – These fillings look the most like natural teeth. 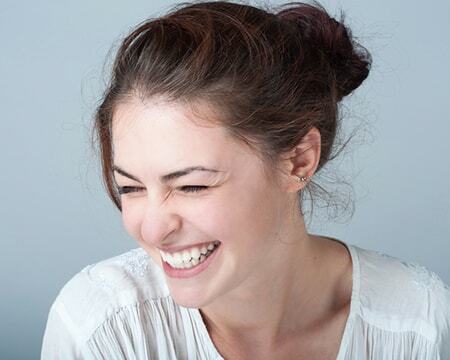 You can smile proudly with your tooth-colored fillings and look like you’ve never had a cavity. Your dentist in Wichita, KS offer Nitrous Oxide for anyone who fears dental treatment. Nitrous Oxide is a safe and effective way to help you relax and feel at ease during your entire appointment. In fact, you may lose your fears altogether and begin to love dentistry. A family who always looks out for you. Blankets & movies to feel right at home. Dr. Volker or Dr. Meng. Those healthy grins should live beyond family photographs—let's make it our aim to keep everyone smiling strong for years to come.